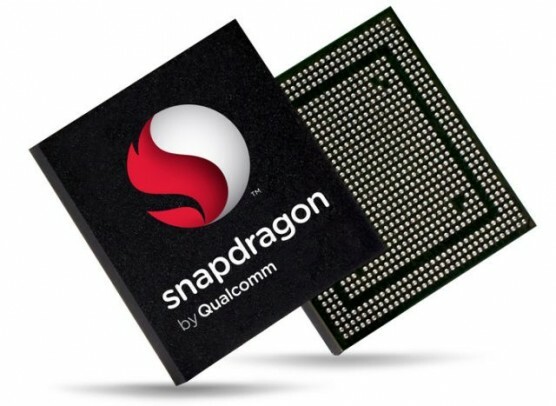 Qualcomm has introduced a new chipset– Snapdragon 410 today for entry-level and mid-range Smartphones. A special feature of the Qualcomm RF360 is certainly the support front-end solution that enables multi-band and multi-mode LTE. In detail this means: The Snapdragon 410 chipset can be produced from about cheap smartphones of 150 U.S. dollars, which dominates all current wireless technologies, i.e. FDD-LTE and TDD LTE. And it also has a significantly expanded frequency band support ability as usual nowadays. In the first half of 2014, Qualcomm is planning the availability of first samples in the market and in the second half to take the first Smartphones to be available with the new chipset. About the clock rate of the processor Snapdragon chip 410 is not yet known, according to Qualcomm 64-bit capable, and thus Snapdragon chip 410 is one of the first chipsets with this feature. The Snapdragon 410 manufactured in 28nm also has an Adreno 306 GPU process, which should speed up games, videos and other graphics. Terminal manufacturers can equip with Snapdragon 410 processor with cameras that have up to 13 megapixel resolution and also can record 1080p Full-HD videos smartphones.